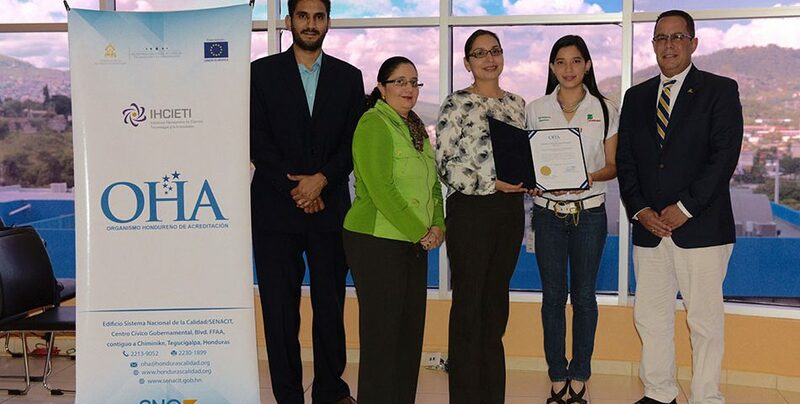 Zamorano’s food microbiology and food analysis laboratories are the only ones in Central America that hold an ISO/IEC 17025 international accreditation. 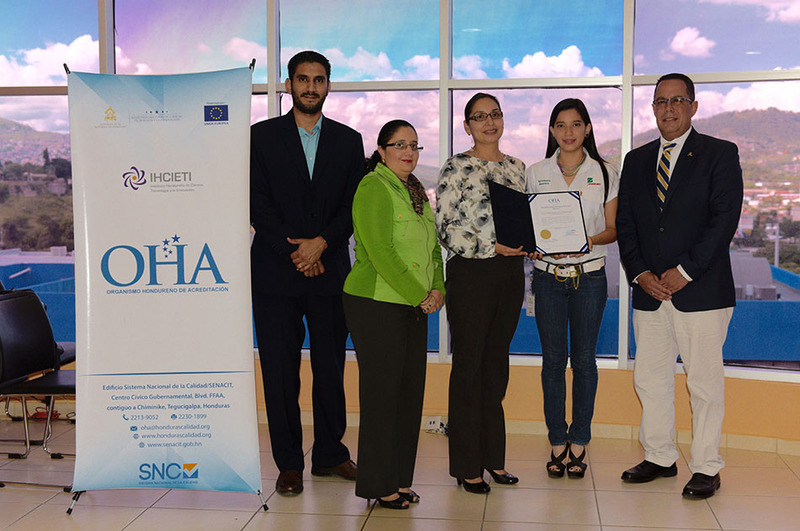 On September 30th, the Food Microbiology Laboratory of Zamorano (LMAZ, by its initials in Spanish) received the accreditation of the Honduran Accreditation Agency (OHA, by its initials in Spanish), becoming the only academic laboratory that holds an ISO/IEC 17025 quality standard before this organization. 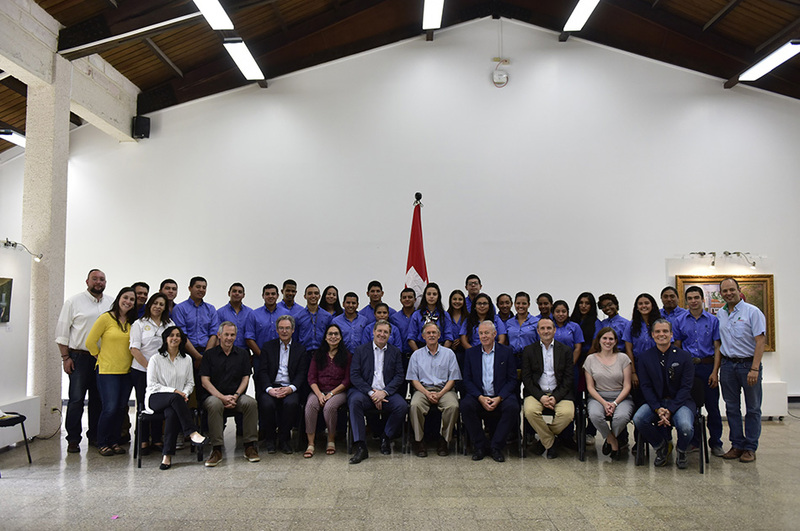 In 2014, with the support of the Inter-American Development Bank (IDB), the laboratory was granted this accreditation from the Guatemalan Accreditation Office (OGA, by its initials in Spanish). At the end of 2015, the OHA announced that it was now able to issue accreditations. 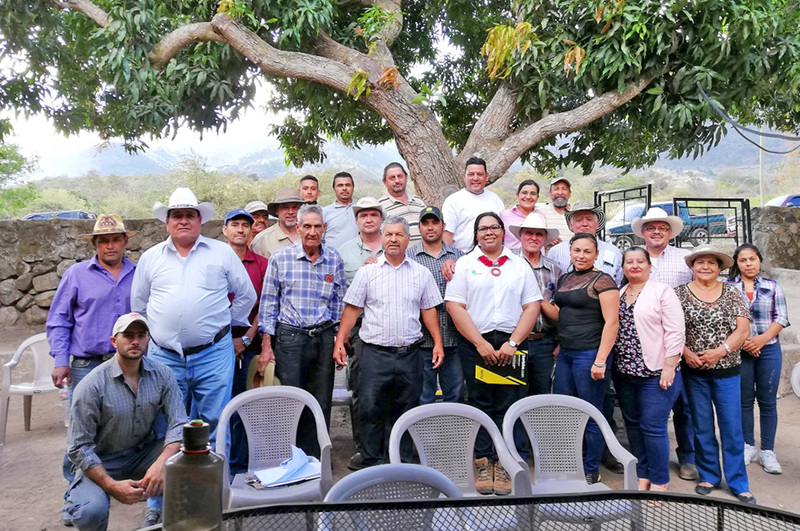 Thus, Zamorano began negotiations so that OHA would recognize the certification granted by the Guatemalan office. Dr. Mayra Márquez, a professor and head technician of the LMAZ, explained that the laboratory’s accreditation standards are the same as those issued in 2014. 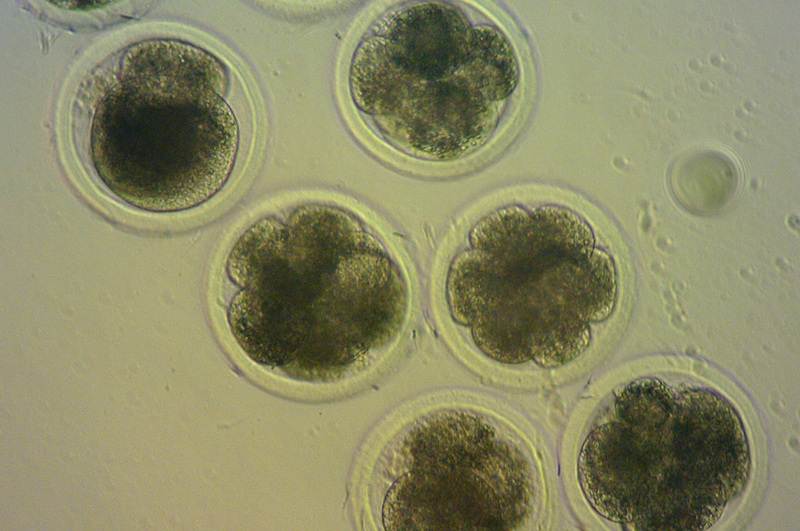 The only difference lies in the fact that the Honduran agency will be the one to oversee the laboratory’s services from now on. This dynamic strengthens both Zamorano and OHA, enhances the capacities of local auditors, and provides greater national recognition. Being accredited means that the laboratory’s quality systems comply with international standards that assess the quality of services rendered. 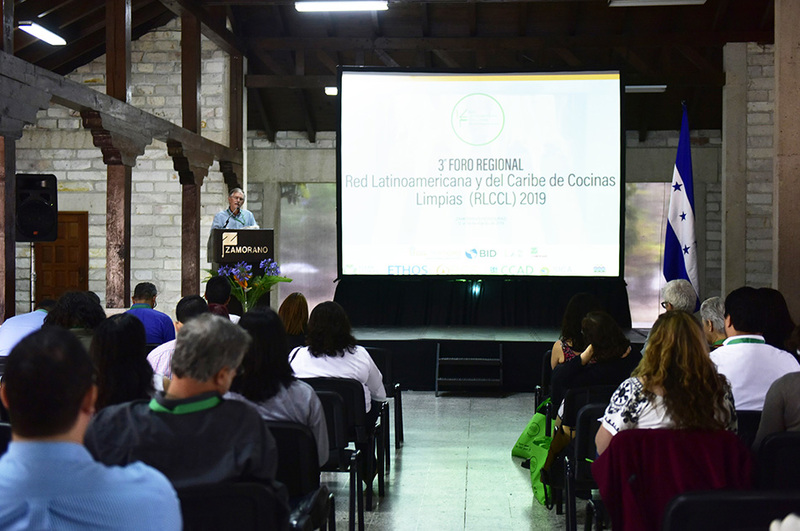 “The acknowledgment of the accreditation granted to the Food Microbiology Laboratory of Zamorano shows that the lab maintains its competitiveness and high-quality levels for the specific tests it conducts. It is a contribution to all the agro-industrial sector. 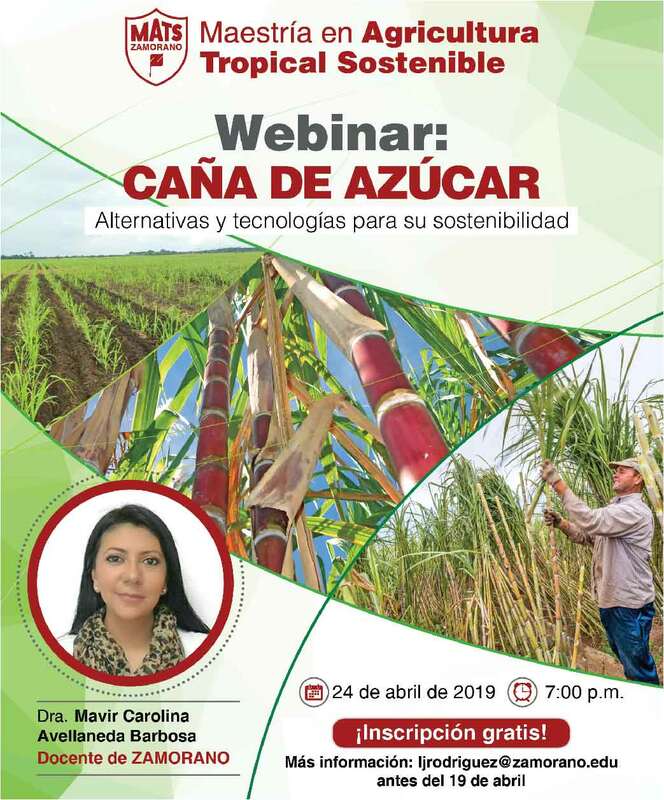 The samples that companies bring will be analyzed using standardized methods, and reliable results will be delivered”, said Lisa Madrid, Technical Coordinator of the OHA. The lab complies with all international quality and competitiveness standards. Students learn about the regulations and requirements that must be met. This lab contributes to the national and international agro-industry by offering services of microbiological analysis to promote food innocuousness and training courses on Good Hygiene Practices and innocuousness.